Reverend Dr. Martin Luther King, Jr. was assassinated on April 4, 1968. 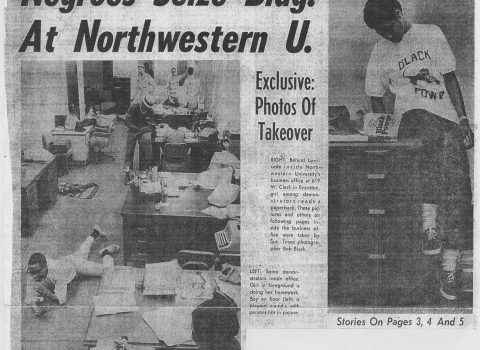 As a leader for racial equality and economic opportunity, Black Northwestern students were greatly impacted by this incident. Some Black students from the Chicago area even went home to grieve with family. There was social unrest throughout the country in the aftermath of King’s death. Riots broke out across the country, including Chicago, where 39 people died and thousands were arrested. Some people on campus were concerned with how Black students might respond. Some Black students recall entering a public space on campus and the room becoming instantly silent. The Northwestern community mourned the death of King and held gatherings in front of Rebecca Crown Center, Scott Hall, and the following day conducted a memorial service in Alice Millar Chapel conducted by Chaplain Ralph Dunlap. The campus closed on April 9 in observance of King’s funeral. 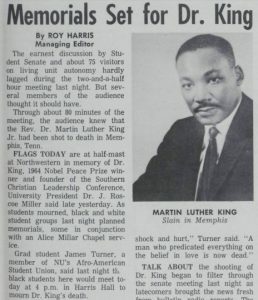 The assassination was a pivotal moment for members of FMO and AASU as it inspired them to voice their grievances and encouraged them to fight for change on campus. The demands from Black student organizations FMO & AASU to the Northwestern University administration. They ended the document requesting a response from the administration by 5 pm on April 26, 1968, “or else,” once again evoking the seriousness of the situation. The demands were submitted to 12 members of the administration. Dean Hinz, Dean of Students and Vice President, responded to the demands point, by point. Dean Hinz, William Ihlanfeldt, Director of Admission and Financial Aid, and others from the Dean of Students Office arranged a meeting with approximately 90 Black students, including James Turner, President of AASU, and Kathryn Ogletree, President of FMO. The two-hour meeting resulted in resolving some of the issues from the list of demands. However, the administration did not confirm a response to the remaining key issues. To follow up on the meeting, FMO and AASU presented a new list of demands, a more detailed document clarifying their position. 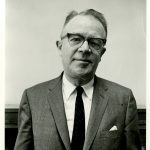 Kathryn Ogletree, President of FMO commented that the administration still had a week to respond by their deadline and that a week was sufficient time to hear a response, but warned that if the response was not satisfactory, “we don’t intend to keep cool.” Dean Hinz responded to the demands point, by point. 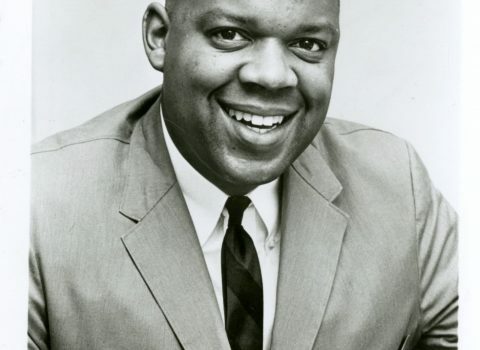 However, on May 1, 1968, James Turner, responded stating that Black students “completely rejected” the administration’s response to their demands. 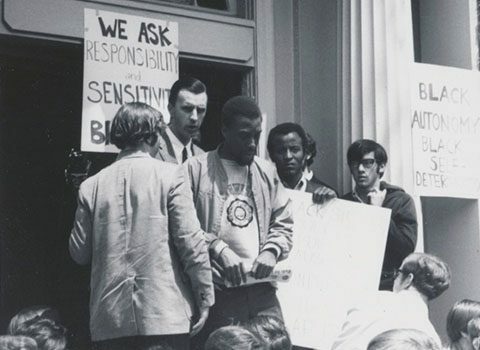 On May 2, 1968, James Turner, Michael Smith, Kathryn Ogletree, and Leslie Harris scheduled a press conference in Scott Hall to outline a plan for a “confrontation.” They gave the administration until that evening to meet the demands. 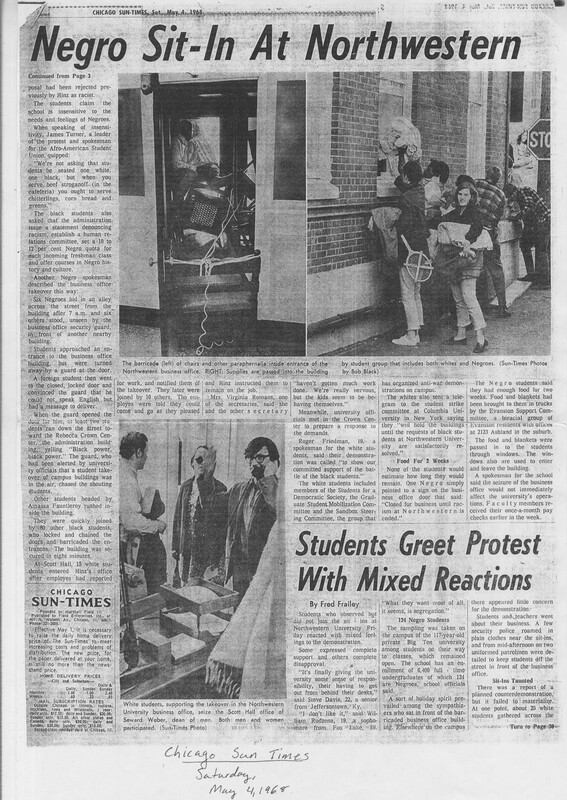 Meanwhile, FMO and AASU gained allies as the Student Senate, in part pushed by Eva Jefferson, sophomore senator, submitted a letter to the administration extending their support, stating that they “stood behind the idea that black students should be given a more representative position within the University community.” They also received support from white student activists Roger Friedman and Steve Lubet of Students for a Democratic Society, Lubet stating “whenever a group of people has been exploited for 400 years like the Blacks in this country have there are no demands that should be unreasonable, they should ask for everything they can get and take.” Still, some white students disagreed with Black students questioning the administration. The administration was becoming aware of this impending “confrontation.” Dean Hinz continued to reach out, urging for “continued communication” between Black students and the administration until they could come to a resolution. 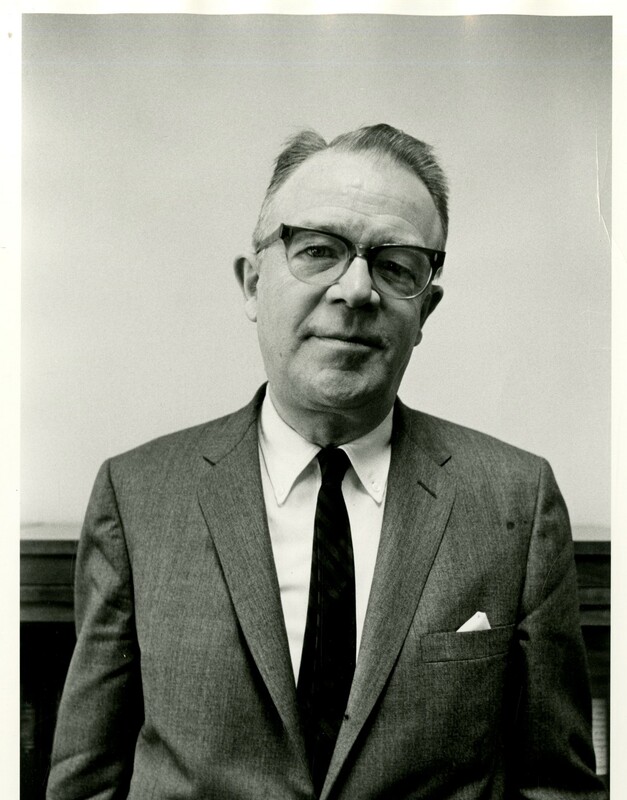 On May 2, 1968, Dean Hinz met with Kathryn Ogletree to present a brief statement that did not include an agreement to meet the demands. Dean Hinz invited Black students to meet with administration officials later that evening for further dialogue. However, the students chose not to attend the meeting. Members of FMO and AASU met in secret to organize this “confrontation,” since the administration failed to meet each of the demands. They were certain that they would not riot, or cause any physical destruction to the campus. 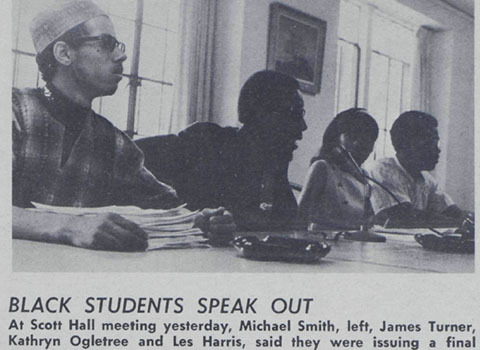 They were influenced by campus takeovers at other Universities, particularly at Historically Black Colleges and Universities (HBCUs), of which some members of AASU had contact with. Therefore, they planned to occupy the Bursar’s Office. The location was strategically proposed by Amassa Fauntleroy, a mathematics student, who made a case that the building was in an isolated location with easy access and of manageable size. 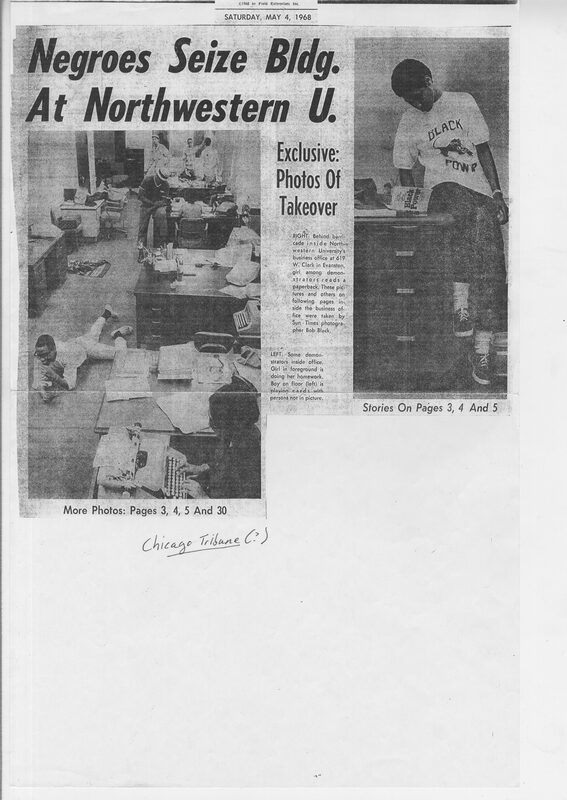 It was also the University’s business office, which contained cash holdings, accounting, payroll, financial and admissions records, and IBM machines. They devised a plan of which everyone had a role in executing. 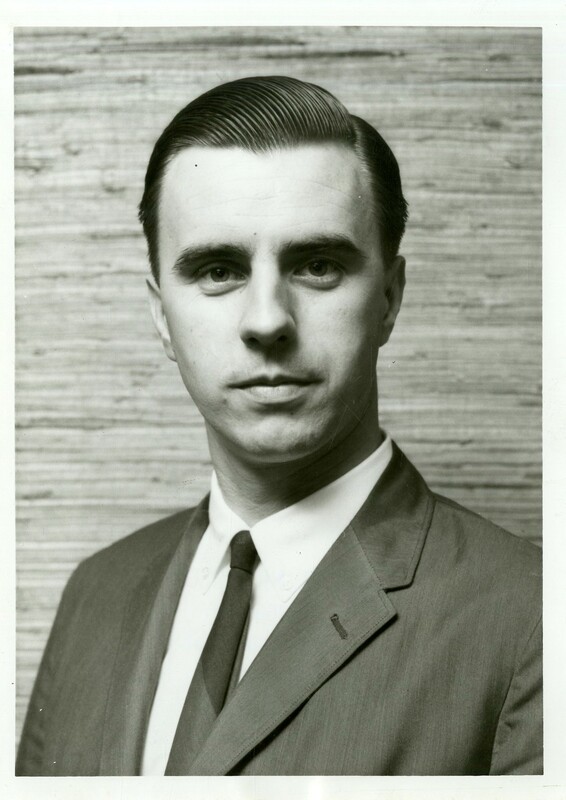 For example, Steve Colson investigated whether there were tunnels beneath the Bursar’s Office to prevent a situation of security officers entering the building and physically removing them. Also, Eric Perkins and Michael Smith procured chains and padlocks, also to keep law enforcement out. The decision to participate in a takeover was not an easy one. In fact, Black students discussed the pros and cons of such a decision. 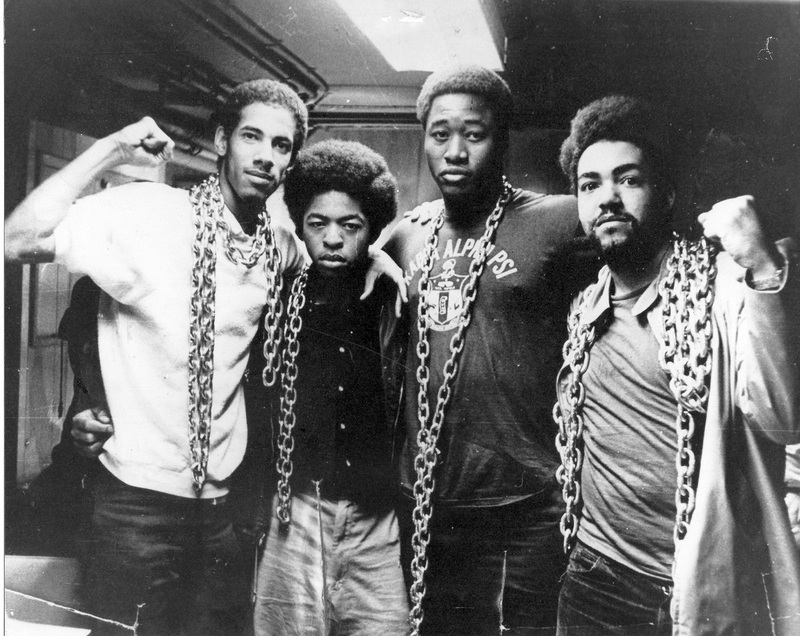 They were aware of the violent outcome of students holding a takeover at Columbia University just a few days prior. They feared a potentially violent backlash if police forcibly removed them from the building because the demonstration would be deemed trespassing. Also, since many students came from working-class families and some were first-generation college students, they acknowledged the potential impact this decision could have on their families. 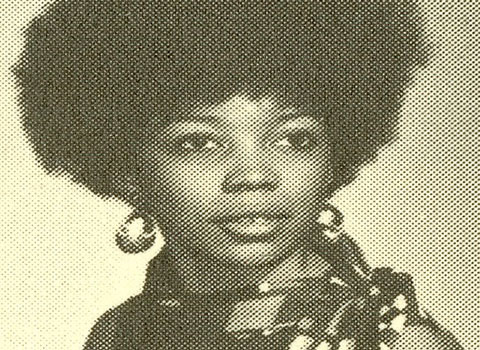 In fact, some student’s parents opposed their participation, including Eva Jefferson whose parents told her, “leave or they would cut off my money for school. All our parents were afraid for us.” Some students were concerned that their participation could jeopardize their enrollment and financial aid status. 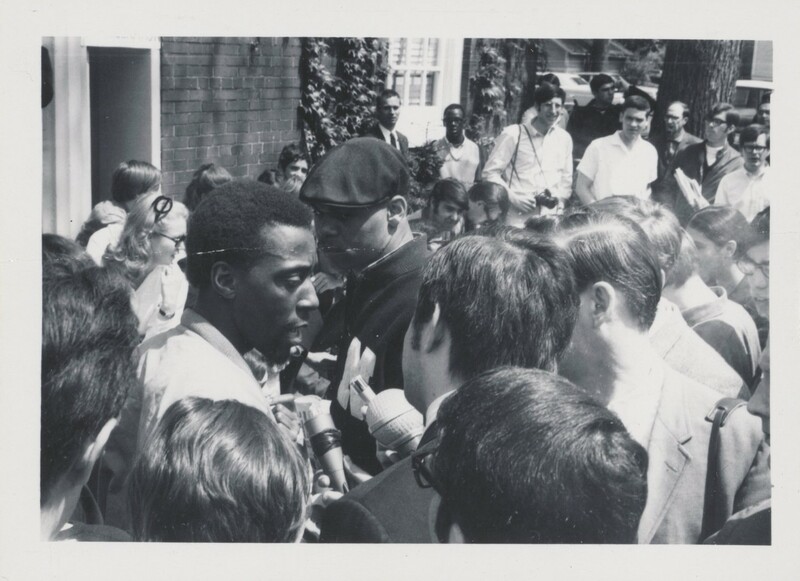 In fact, as a group, students agreed to recuse athletes on scholarship, seeing they had the most to lose if this demonstration was not successful. Despite the consequences, most Black students chose to participate because they believed they had more to gain than to lose. 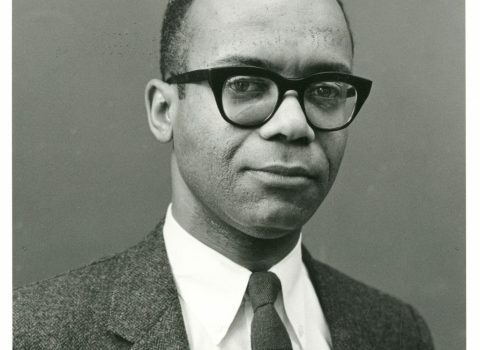 In fact, sophomore Leslie Harris’ sentiment was that “a lot of people paid a much higher price.” He remembered the instruction his high school History teacher Sterling Stuckey, later a Northwestern University professor, who taught him the words of Frederick Douglass that “there is no progress without struggle.” With that courageous attitude, Black students prepared for the unknown and the possibility of dire consequences. Students in the Bursar’s Office, (L-R) Michael Smith, Steve Colson, Dan Davis, and Eric Perkins. Photo courtesy of Steve Colson. 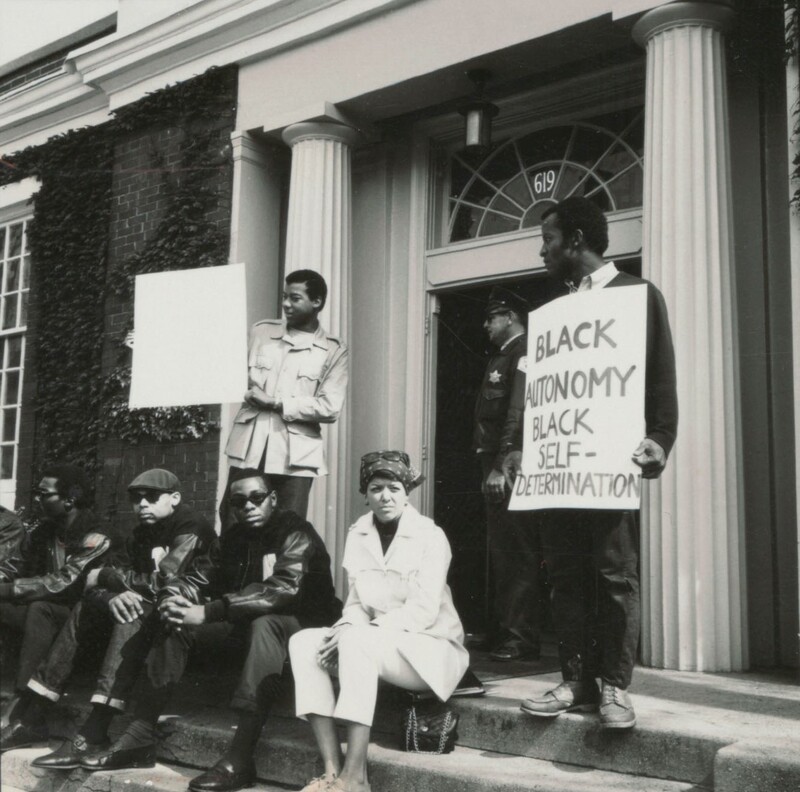 On the morning of Friday, May 3, Black students skipped classes and assumed their roles for occupying the Bursar’s Office. Students were aware that security officers were guarding the building. Victor Goode approached the guard standing outside of the building requesting to gain entry to pick up a form in the building. However, his plan was actually to determine the number of guards inside, if they were armed, and if the doors were locked. Meanwhile, a few students created a distraction at the Rebecca Crown Center, Northwestern University’s administration building, yelling slogans to lure the guards from inside and outside of the Bursar’s Office. This was successful as six guards left their posts to assess the situation. This was a sign for students who were hiding in the bushes across the street from the Bursar’s Office to head toward the building. They chained the revolving door at the front entrance and posted a sign that stated, “Closed for business ‘til racism at NU is ended.” They came across some of the staff who remained in the building. They informed them that they were taking over the building and encouraged them to leave. 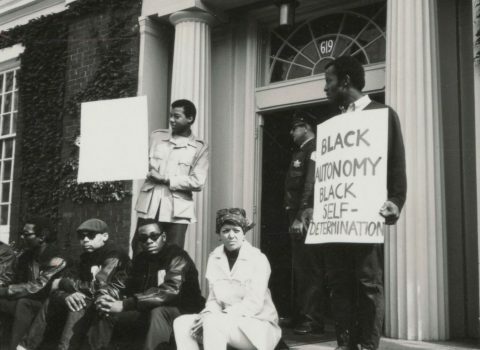 Within ten minutes, the remaining Black students entered the building through the back entrance near Allison Hall and the windows, amounting to over 100 students in the building. Students came prepared with enough food, bedding, and other supplies that would last them a few weeks because they did not know how long the demonstration would last. 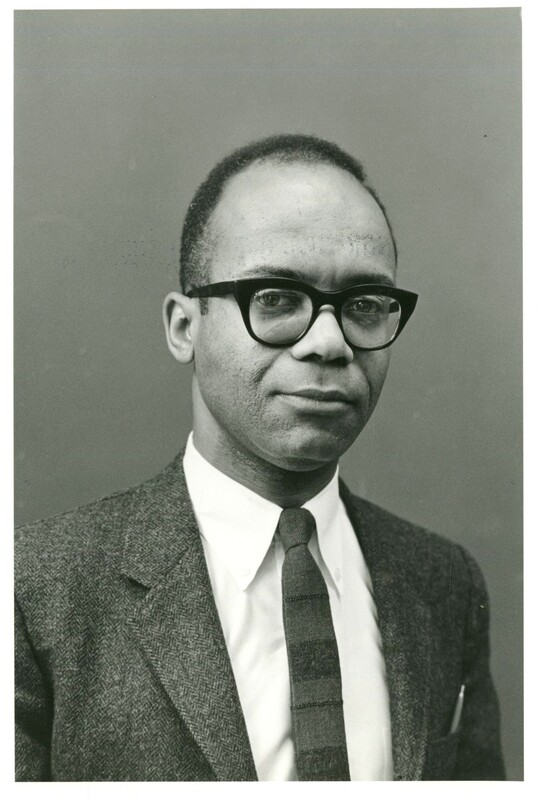 Herman Cage used his business studies to think tactically about the logistics of securing those supplies. As treasurer of Tau Delta Phi, a Jewish Fraternity, he had access to blank checks and an American Express credit card issued to him by the business school. He realized that they would need certain supplies and money in case students would have to be bailed out of jail. Therefore, Herman Cage and Wayne Watson rented a truck from Maday Brothers and purchased food and other supplies from the local market. They returned to the Bursar’s Office and students formed a line to quickly get the supplies inside. Some administrators supported the immediate removal of students because students were trespassing on University property. This would be easy to enforce because of the tunnels beneath the building. However, some administrators were keen to the unique and sensitive nature of the situation. 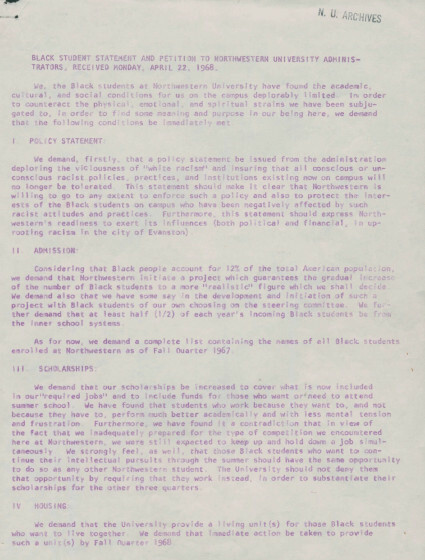 Some, including Dean Hinz, Dean Gregg and Professor Wallace advocated for the group to consider potential consequences involved in forcibly removing over 100 Black students from the Bursar’s Office. They would also have to involve Evanston Police because campus security did not have the capacity to respond in full force. 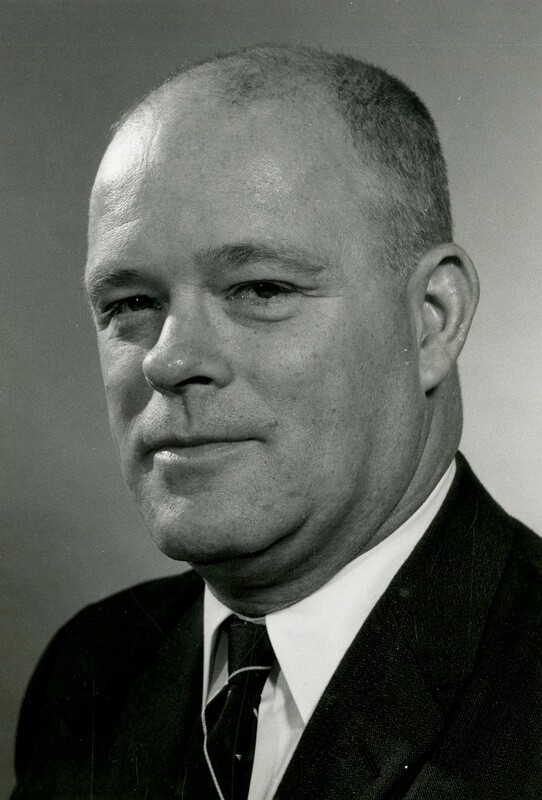 Franklin Kreml, Vice President of Development, and a former police chief made the group aware of the possible repercussions of involving the police. If the police were called in, they would arrest all of the students inside. They were aware of the violent encounter between students and the police at Columbia University the previous week as it was covered in the press and televised. 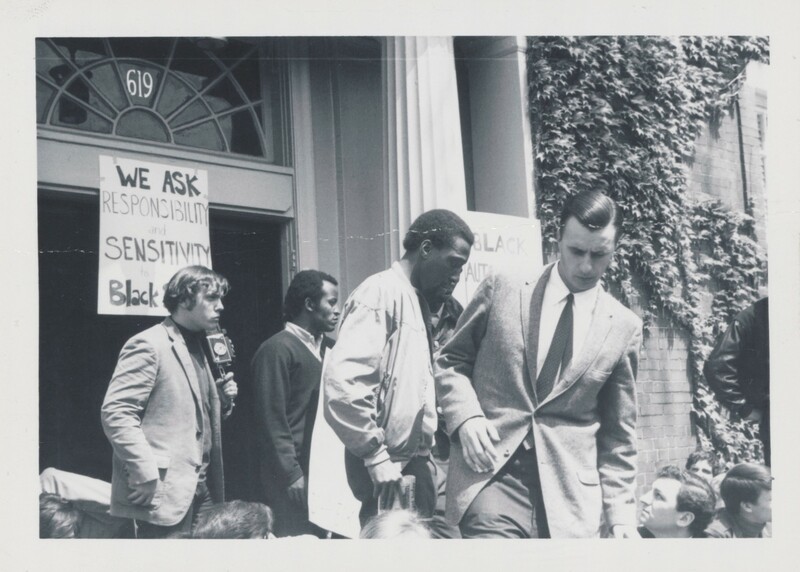 This would be escalated by the added factors of race and the issues of Black student’s experiencing alienation, fear, and frustration, all issues they expressed in their demands and discussions with administrators the days before. Additionally, over the past few months, several administrators had received intelligence reports that off-campus activists from the Chicago area were seeking opportunities to latch onto an incident that would receive media attention and elevate their platform. Administrators faced the dilemma of following protocol or reconsidering their approach. 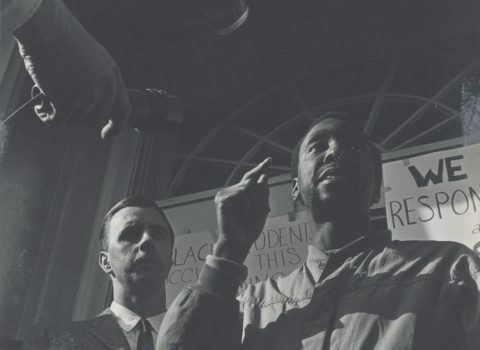 They reread the student’s second set of demands, from April 24, 1968, and instead called for negotiation with Black students inside. Northwestern University students protest in solidarity. 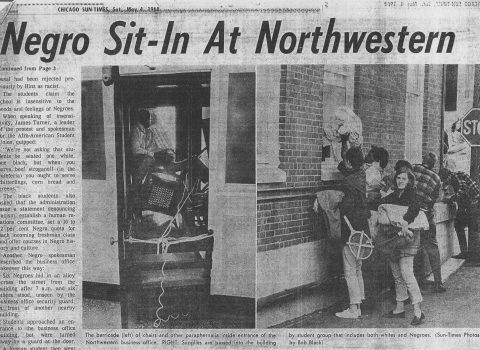 Black students who opted not to enter the building joined in solidarity by sitting on the steps and holding signs: “Black students occupy this building because the administration has turned a deaf ear” and “Black autonomy, Black self-determination.” The Takeover drew a crowd of students, including many white Northwestern students. They too sat on the steps of the building as a means of physically blocking the police from forcibly removing students inside. 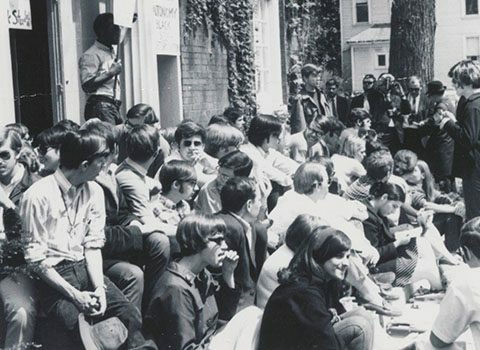 Also, members of Students for a Democratic Society, led by Roger Friedman, offered to go to the roof of the Bursar’s Office to generate greater attention to the demonstration. However FMO and AASU members declined the offer because it did not fit the tone of the demonstration. 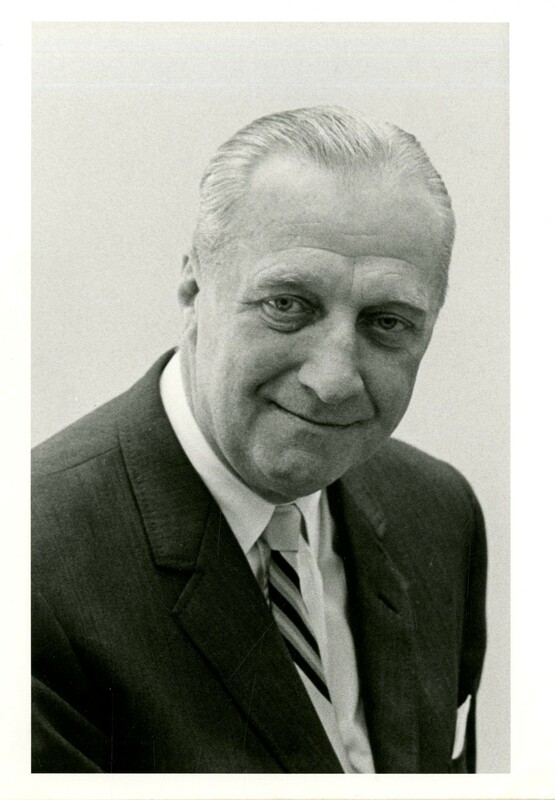 Instead, Friedman and fourteen other members of his organization occupied Dean Hinz’s office and even sent a telegram to students striking at Columbia University to let them know they joined them in solidarity. Students were sensitive to how they would be portrayed. 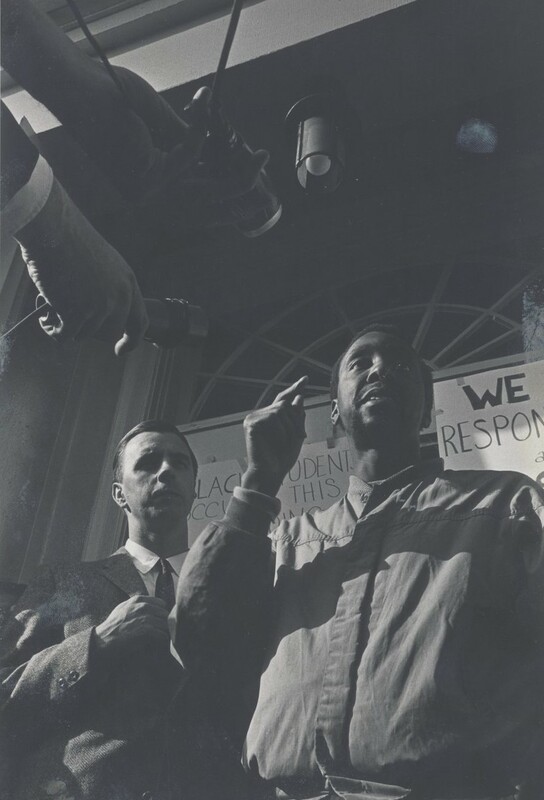 Herman Cage considered tactics they could take to avoid the Takeover being undermined by misrepresentation. He, like others throughout the day, exited and reentered the Bursar’s Office through the side window. He met with Professor Bennett, a Business professor and trusted advisor, to discuss concerns regarding the Takeover. 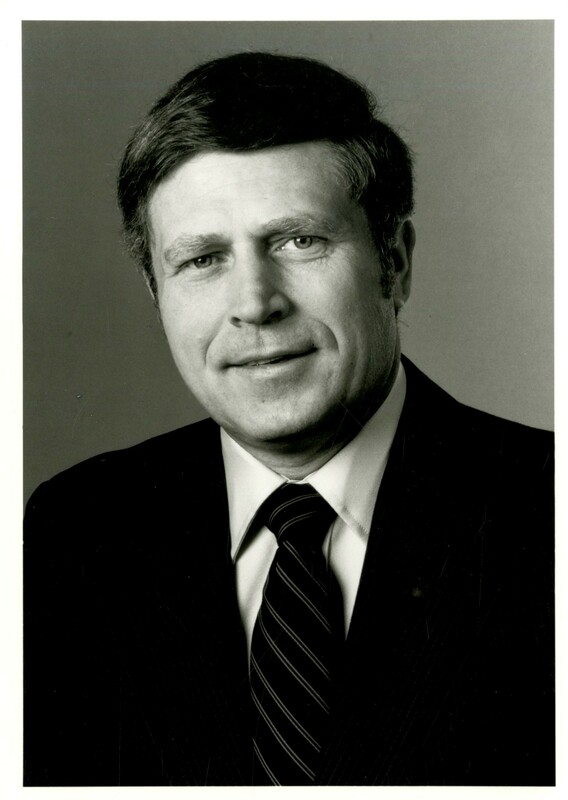 Dr. Bennett was also a retired naval intelligence officer. He offered a few noteworthy tactical suggestions. He recommended that the students conduct themselves and not destroy property, as not to give anyone reason to portray them as destructive. Therefore, Cage took note of anything that was damaged and ensured that the University was reimbursed. James Turner speaking with the press prior to meeting with Dean Hinz to negotiate a compromise. That afternoon Dean Hinz approached the Bursar’s Office to speak with a representative. However, students were concerned that police might storm the building. Dean Hinz promised that would not happen. James Turner, AASU President and graduate student, was appointed as the chief negotiator for the students. He met with Hinz in the Music Administration building nearly every two hours to negotiate terms. In between meetings, Turner conferred with FMO and AASU members for their agreement on updates. While Turner exited the Bursar’s Office to meet with Dean Hinz, he spoke with reporters from the media. He commented that students planned to remain in the building until an agreement is made. He also made it clear that he was aware of the significance of the space they were in. Dr. Bennett shared with Cage that Bill Kerr, Northwestern Vice President of Business Affair’s computer was in that building. It likely had the files of important contractual information with the government that gives the students an advantage in being in a position of control. 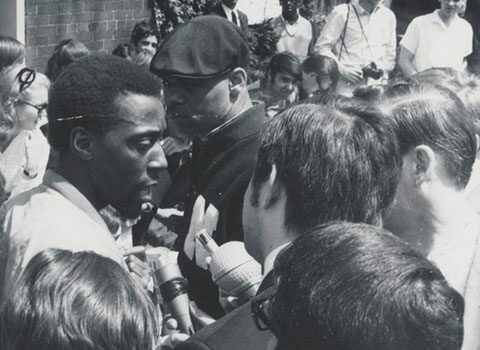 Therefore, Turner made a comment to the press that the students inside had no intention of destroying property inside. However, if police are called to move against them, conveyed the message that he could do some damage with a bottle of Coke and Kerr’s computer. The takeover continued into the night. Some students on the outside in solidarity slept on the steps. Dean Hinz continued to meet with Turner later that evening, as late as 11:30 pm to issue him with a series of documents prepared by himself and administrators with point-by-point responses to demands. Turner and the students inside reviewed and edited their written response. Dean Hinz returned at 12:30 am to report that he would get signatures from the administration.